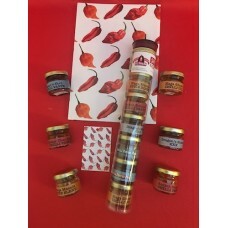 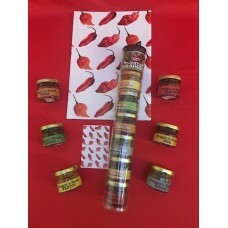 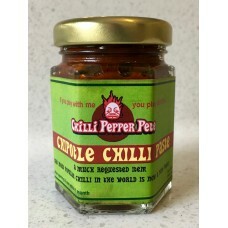 Chillipepperpetes favourite products - what we recommend. 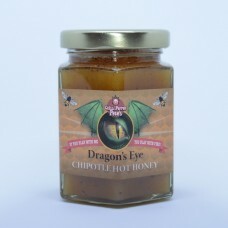 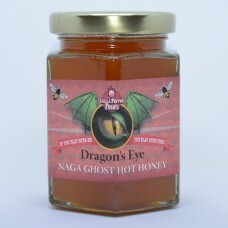 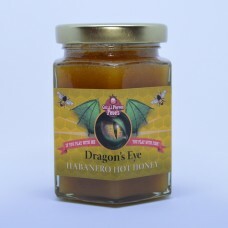 Heat: 5-6/10 Info: How can such a little jar contain such a powerhouse of flavour? 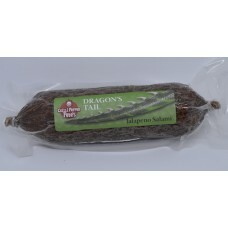 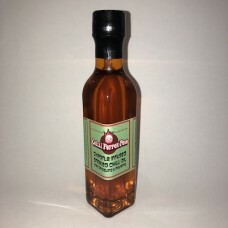 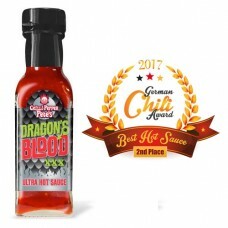 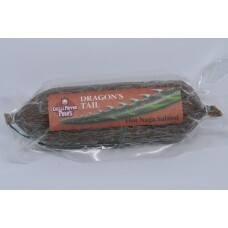 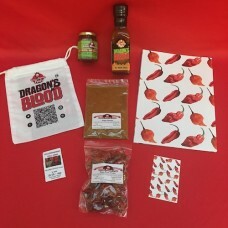 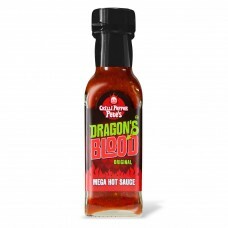 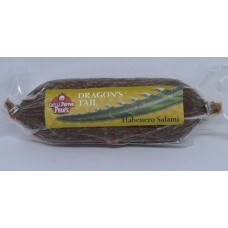 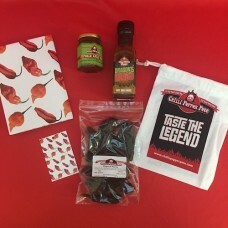 Chilli P..
Heat: 10/10 What can we say about the legend that is Chilli Pepper Pete's Dragon's Blood Or..
Dragon's Tail Hot Naga Salami WEIGHT: 230 g HEAT: 12/10 I..
Dragon's Tail Jalapeño Salami WEIGHT: 230 g HEAT: 5-6/10 INGRE..